I wondered if any of your followers would have memories of the "Three-D" tickets seen below? In the late '60s and early '70s we used to buy them in the summer holidays for, I think, 11 shillings. We used to go all over the country on three days of a week, usually taking the longest route there and the longest route back to get as many miles 'pulled by' as possible. 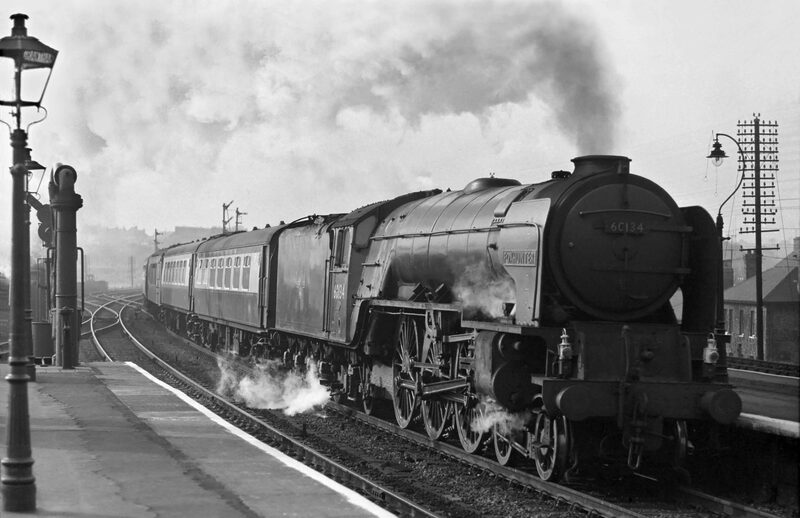 On one occasion we split our journey between Derby and Nottingham by getting off at Long Eaton. Unfortunately the ticket collector wasn't happy about this and made us pay to get home. My friend and I would have only been about 13 and we didn't have enough money. Luckily we had an older boy with us (probably about 16, which seemed very old to us then) and he had a £1 note with him, so he paid to get us all back to Grantham. These tickets were still available in the 1980s - costing by 1984 about £15 or £16. They were withdrawn when long distance day return tickets were replaced by Saver returns. I remember joking with friends that there would be a '3S' replacement - 3 Saver returns, valid for a month! - but it was not to be! 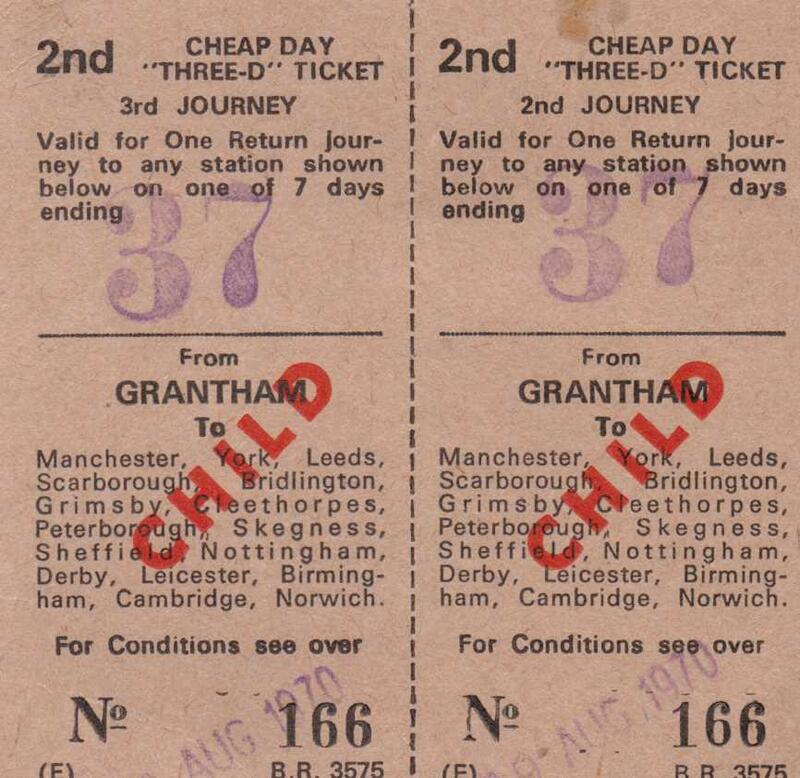 Anyone who remembers the infrequency of ticket clipping with the '3D', which on cursory inspection looked not unlike a Rover ticket with its one week validity indicated by the prominent date stamp on the front, would understand what a boon a '3S' would have been! Thank you for your contribution to this page. I'll let Alan Pinchbeck know that you've left a comment.